From the beauty rituals of the ancient Egyptians comes a natural line of contemporary, botanical skincare. The brainchild of Canadian skincare expert Allison Audrey Weldon, Sangre de Fruta, or “blood of fruit,” uses formulations of locally-sourced, organic wildflowers to deliver a healthy complexion. In the tradition of harvesting what’s available, Weldon sources wildflowers and plants native to Vancouver, like lavender from an organic, sustainable farm on Salt Spring Island. 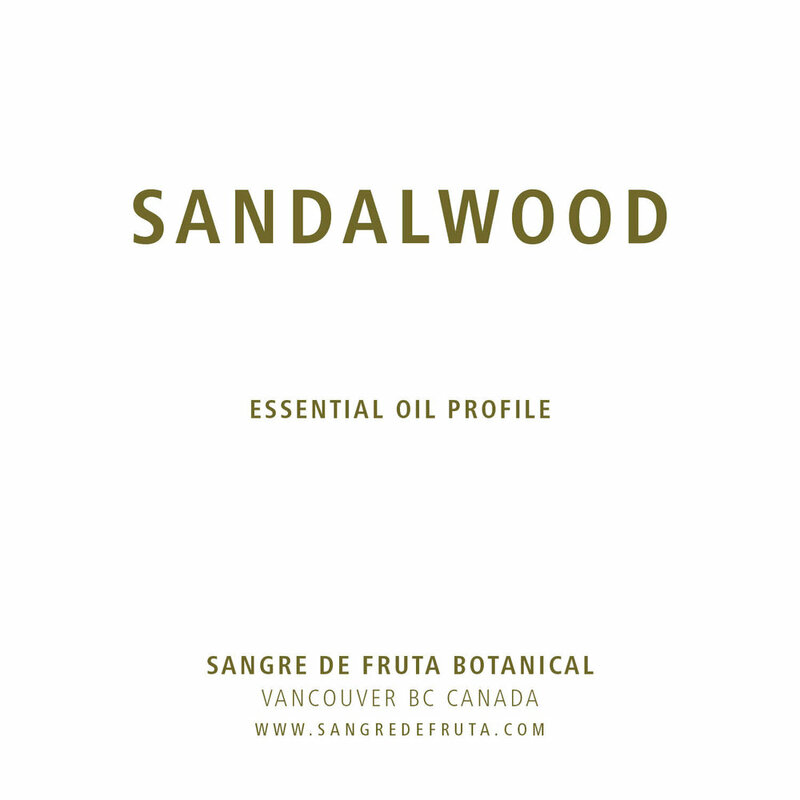 The name Sangre de Fruta was inspired by Pablo Neruda’s poetry, known for its unbridled sensuality. “Blood relates our DNA; still our blood is mystical and inexplicable. In the same way, the essence of plants are inexplicable and magic,” says Weldon. Neruda is also a connection to Weldon’s mentor, a family friend from Chile who had an apothecary in the 1970s, and taught Weldon everything she knows. Products in the Sangre de Fruta line work synergistically, as different formulations of botanicals and oils offer a balanced beauty routine to address needs like eczema and acne (correctly sourced, botanical oils are therapeutic to congested skin). Face oils and creams infused with plant botanicals also improve hydration and skin texture. Dermatologists agree that the most important aspect of skincare is consistency, so the more enjoyable a self-care ritual is, the more likely you are to stick with it. The calming scents of rose, lavender, and frankincense used in Weldon’s line make the products sensually appealing, and therefore more effective. “The symbol on the Sangre de Fruta packaging is from ancient Egypt,” says Weldon, “and it stands for rebirth.” With that in mind, exfoliating takes on a mystical meaning indeed.